The mission of our web site is to provide an instant and accessible forum of information about our parish, its families, our culture and our faith, Orthodox Christianity. It is intended to be educational, informative and spiritual, with the ultimate goal being the spreading of His Word. We welcome all resident and non-resident Orthodox and non-Orthodox faithful to our church and invite you to join us for altar services, educational programs and events. "To proclaim the Gospel of Christ in the Orthodox Christian Tradition while creating a vibrant,loving, compassionate and supportive community." Auction & Glendi Registration Closes on Sunday April 21st . 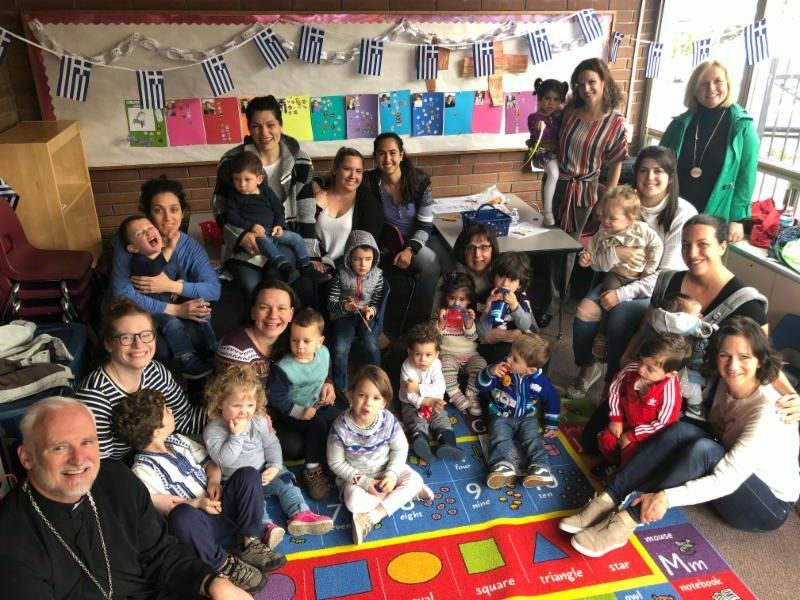 Fifteen sweet little children and their Yiayias and Mommies joined us last Tuesday, April 9th to learn about Lent. We read a story called Catherine's Pascha and learned about Kyra Sarakosti by drawing her and cutting her out! There were palms too, for us to learn how to make crosses! We also had Father Photios come and talk to us about Palm Sunday, the Jesus Prayer, and why it's important to wear our crosses. We had so much fun today!! Join us next month(it's always the second Tuesday of every month!) on Tuesday, May 14th where we learn about the feast of the Ascension. Activities will include, story time, a craft, and hopefully a visit from one of our priests! Bring a snack if you can and let's fellowship together! Send us an email to Stdmdtots@gmail.com if you can prior to coming so we know how many kids to prepare for! Moms Dads and Tot's will be joining forces with Philoptochos on Thursday, April 18th for some Easter baking. Philoptochos would love some extra hands in the kitchen and this is a perfect opportunity for us to learn and bake with the 'professionals'! :) Monday is koulourakia and kourabiethes, Thursday is tsourekia. We start around 10:30 am and will be going all day! Feel free to drop in any time throughout the day. Hope everyone is having a wonderful Lent and see you soon! Please join us at 7:00 p.m. on every Thursday for a bible study on the Gospel of Matthew. The Dumont home is located at 14323 1st Ave NW in North Seattle. 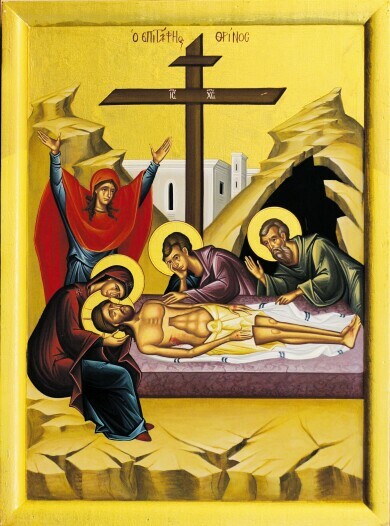 Join us on Saturday, April 20, for the Sunday School-sponsored Lenten breakfast following the Lazarus Saturday Divine Liturgy. Following the breakfast, we will be tying palm crosses. This coming Sunday, April 21, we will be decorating Paschal (Easter) Candles during Sunday School. The candles can then be taking to church and lit during the Resurrection service on April 28. We hope that your child will be able to attend! 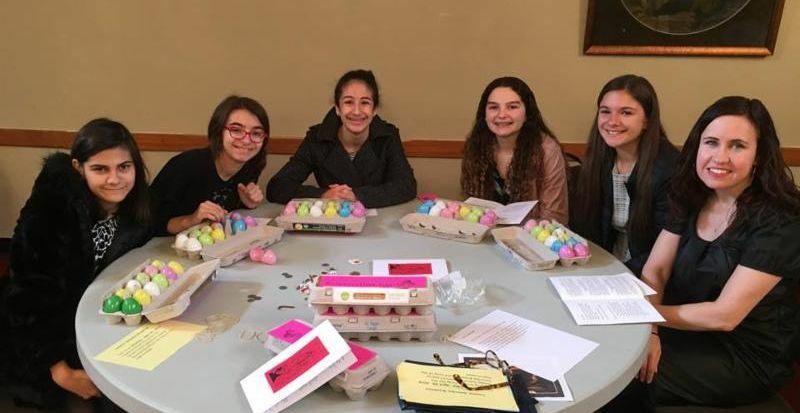 Our 2019 Sunday School Lenten Service Project involves collecting "spare change" to help support the Orthodox Christian Mission Center (OCMC). The OCMC is the official missions agency of the Assembly of Canonical Orthodox Bishops of the United States. It is OCMC's mission to make disciples of all nations by bringing people to Christ and His church. Why Orthodox missions? There are still over 4.7 billion people who do not know the hope, love, and joy of a life in Christ. OCMC helps Orthodox Christians from North America welcome people around the world into the Body of Christ. For more information, please visit www.ocmc.org. OCMC coin boxes were distributed; we are asking each child/family to save their "spare change" and place in box. The coin boxes should be returned to the Sunday School office on April 21, 2019. Thank you for your donation in helping to spread the Gospel to all nations! On the cover of The Festive Fast cookbook featured in last week's e-news and sitting on the Lenten Books table in your bookstore for purchase, is something VERY curious! 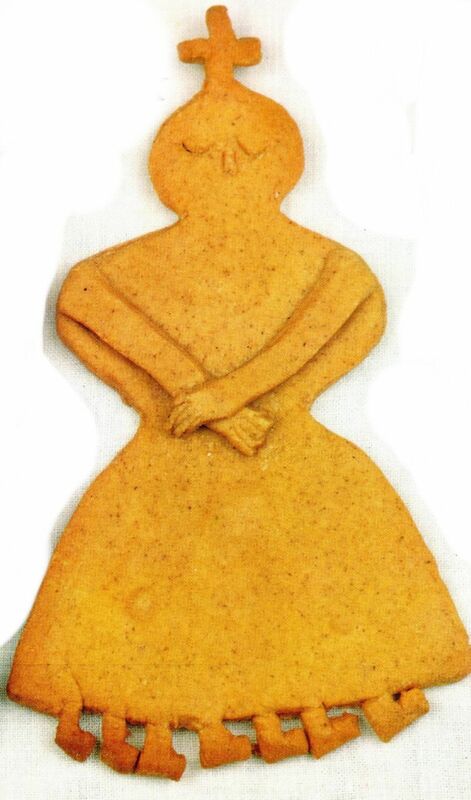 The woman on the cover made of bread dough has SEVEN (7) feet. Her name is Kyra Sarakosti or Mrs. Lent. When she is an actual baked figure made of flour, water, and salt, her seven feet have a very definite purpose. First of all, notice the cross on top of her head and her arms crossed as a sign of praying. She has no mouth, because in Lent we are fasting and are to seek silence The most unusual characteristic is her seven feet, one for each week of Great Lent. Every Saturday one leg is cut off. In this way, we know how many weeks are left until the Resurrection. On Holy Saturday, the last leg is cut off and put into the Easter bread, according to one tradition, and in a dried fig or nut in another tradition.. The one who finds the cut-off leg is blessed and has "good luck," according to the Greek tradition. 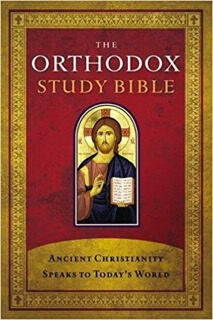 St. Demetrios Bookstore Questions, contact bookstore@saintdemetrios.com. A Collection Bin (Pack N Play) will be located in the Narthex of the church to collect donations until Easter. 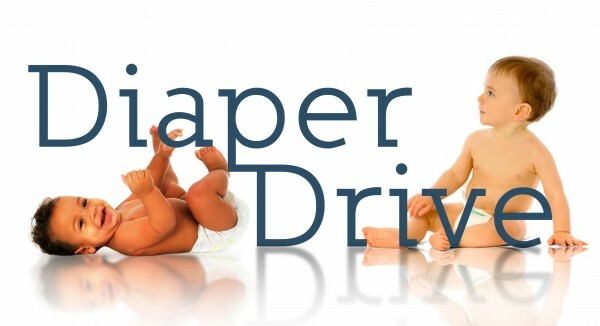 You can place individual diapers in a gallon sized Ziploc bag to donate or complete packages of items are also acceptable. Take advantage of this special opportunity to learn from an internationally known, master teacher from Florina, Greece-- Yannis Konstantinou. And how better to enjoy the dances you learn? A party with Dromeno in the evening! Workshop registration begins at 12:30 pm; the workshop is 1:00-5:00 pm; and the dance party is 8:00-11:00 pm. Pay at the door: $35 for workshop or $40 for both workshop and party. The party only is a suggested donation of $15. 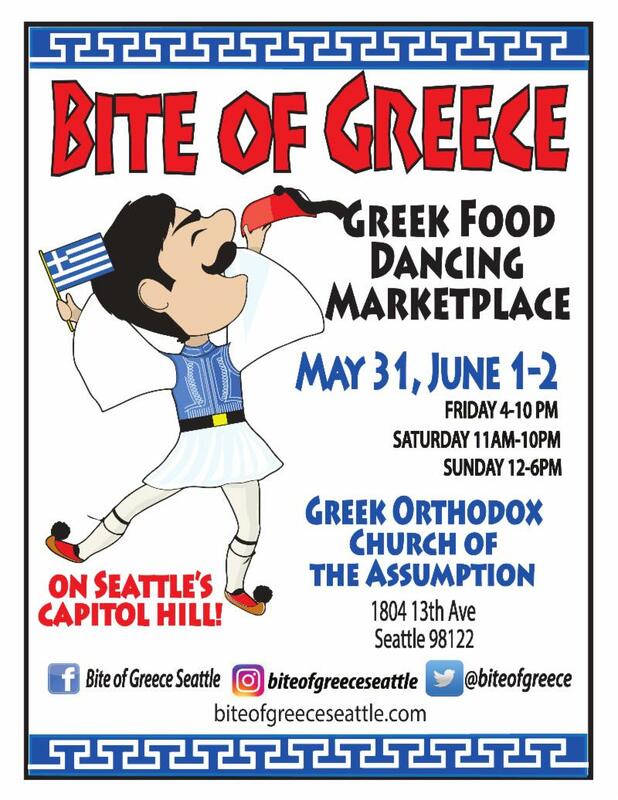 Hosted by Seattle Balkan Dancers. All of our youth are invited to learn about the services of Holy Friday and how the services reflect the last day of Christ's life and lead us to the wondrous day of His Resurrection. The retreat will be held from 9:30 am to 3 pm in the small hall. Please bring a bag lunch and snacks for your child. Children 6 and under must be accompanied by an adult. Parents and GOYAns are needed to volunteer. Please RSVP by Holy Monday, April 22. Our church has up to $2500 to be awarded to our members pursuing undergraduate, graduate or post-graduate studies. 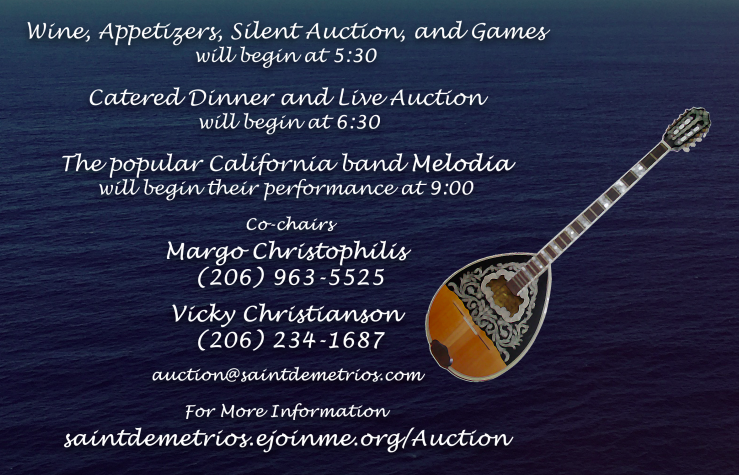 The awards are made available through the St. Demetrios Educational Fund. The fund was established to recognize scholastic achievement and commitment to one's faith among the youth of our parish and others who have been accepted to institutions of higher learning. APPLY TODAY! 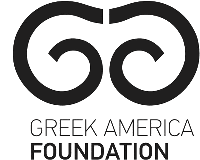 The Greek Orthodox Archdiocese of America announces that applications for the Scholarship and Fellowship programs administered by the Archdiocese are now available. Applications can be accessed by visiting http://www.goarch.org/-/scholarship. For more information, please email scholarships@goarch.org or call 212-774-0283. The deadline for submitting an application for any of these scholarships is May 3, 2019. Our next Yiayia & Friends Lunch will be on Thursday, May 2 at Voula's Good Eatslocated at 4306 228th St. SW. in Mountlake Terrace. Time is 11:30 a.m.
For reservations or questions, please contact Mary Damascus, preferably by email at mndamascus@comcast.net or 509-951-2975. Everyone is welcome--you don't have to be a Yiayia to join us!!! Our next Papouthes group luncheon will be on Thursday May 9th 2019 at Olympia Pizzalocated at 6414 Roosevelt Way NE, Seattle WA 98115 at 12:00 noon. 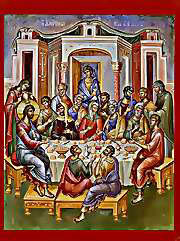 Those that wish to carpool may meet at St. Demetrios at 11:00 am. Please RSVP so we can let the restaurant know how many seats to reserve. All families are invited to join us for our annual Family Retreat at All Saints Camp where our focus will be on Practicing Silence. We want the family to be there all together. No unattended minors allowed. Spend a fun weekend together in fun and SILENCE! 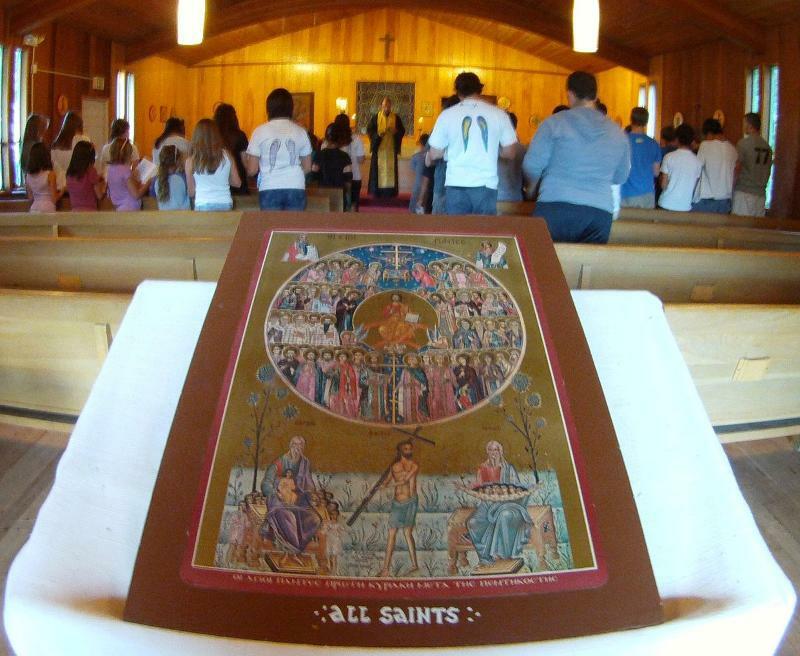 Retreat will begin at 10 am on Saturday, May 18 and conclude after we celebrate Divine Liturgy together on Sunday, May 19, 2019. Cost is $30 per person. We are proud to continue our founding project of providing full-semester study abroad scholarships in Greece to deserving American and Canadian students. The scholarships cover 15 credits of study at the Hellenic American University in central Athens. It's time to relive your wedding day memories. Pull out your beautiful wedding, bridesmaid, flower girl, or mother of the bride dresses for a festive fashion fundraiser on Saturday, June 15 from 11 am to 2 pm at St. Demetrios. Family members or friends are welcome to walk the runway in your special attire; we will also reach out to others to model at this event. $30 per person. All proceeds will support summer camps for children and families. 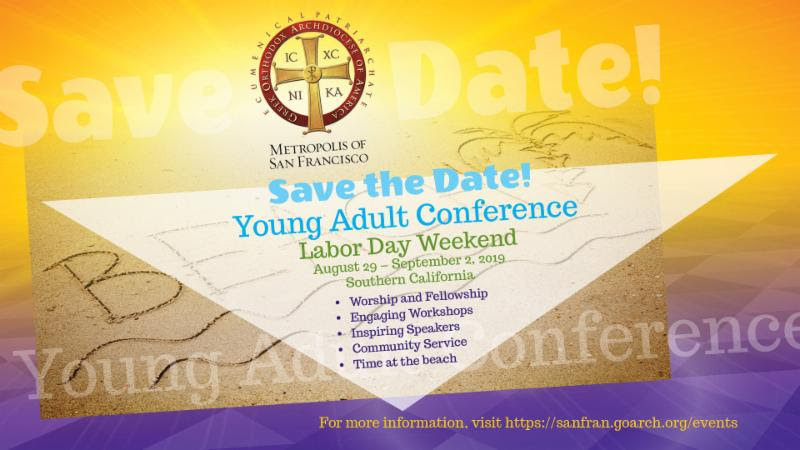 Labor Day Weekend 2019 in southern California is the place to be for young adults ages 18 - 35 at the Greek Orthodox Metropolis of San Francisco Young Adult League Conference. This event will offer a wide array of activities including engaging workshops, inspiring speakers, worship, fellowship, and a community service project. Mark your calendars for August 29 - September 2, 2019 because the YAL Conference is where you will want to be! Read more! Are you between the ages of 14 and 28 with an interest in Hellenism, education, philanthropy and friendship? Check out the many opportunities the MAIDS of ATHENA have in store for you. WHO WE ARE: The MAIDS of ATHENA is an international philanthropic and fraternal organization and junior auxiliary to the DAUGHTERS OF PENELOPE. Founded in 1930 in TACOMA, WA., our sisterhood quickly grew among young Greek women and today claims chapters across the U.S., Canada, and Greece. Complete your 2019 Stewardship Commitment ONLINE. 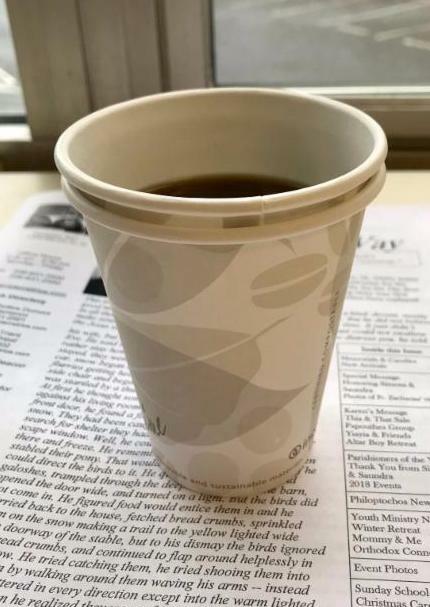 ALL compostable coffee cups (see picture) need to be thrown away in the Compost Bins at our Church. Every Sunday the trash bin is filled with paper cups that can be composted. It saves the Church loads of money to switch from garbage to compost. Compost bins are GREEN. Please throw paper towels, paper cups, paper plates and food leftovers in the compost bins. If it isn't Plastic or Metal or Glass...we must compost it.